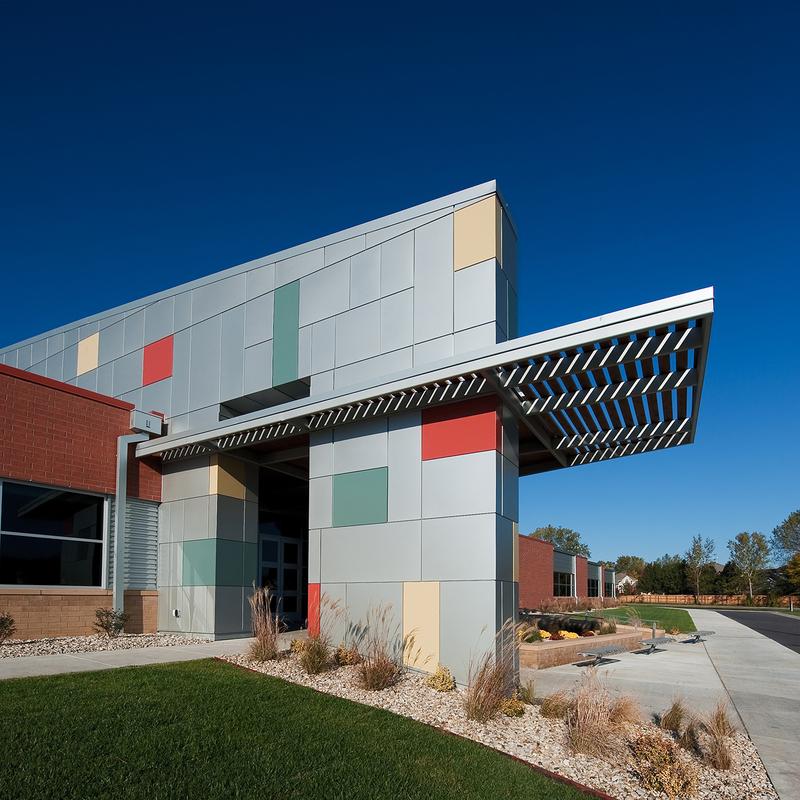 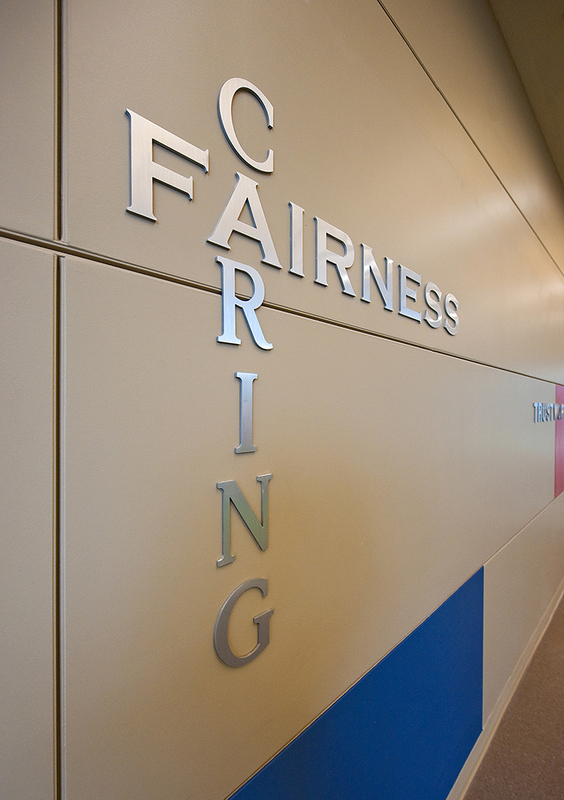 HTK was commissioned by the Auburn Washburn Board of Education to design Farley Elementary School for the District in order to alleviate overcrowding at the elementary school level. 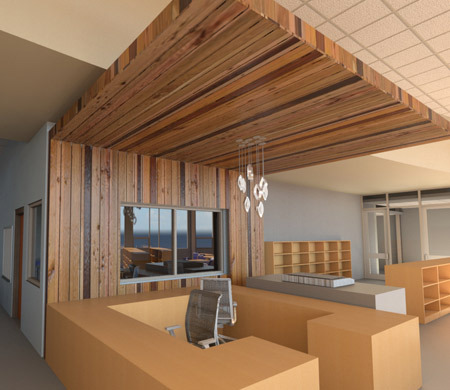 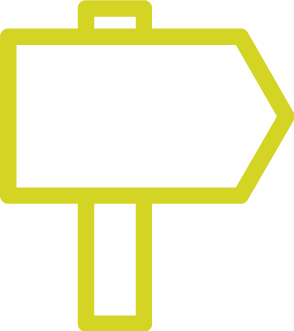 Within the new facility, design initiatives in technology, security and environmental responsibility are carefully considered. 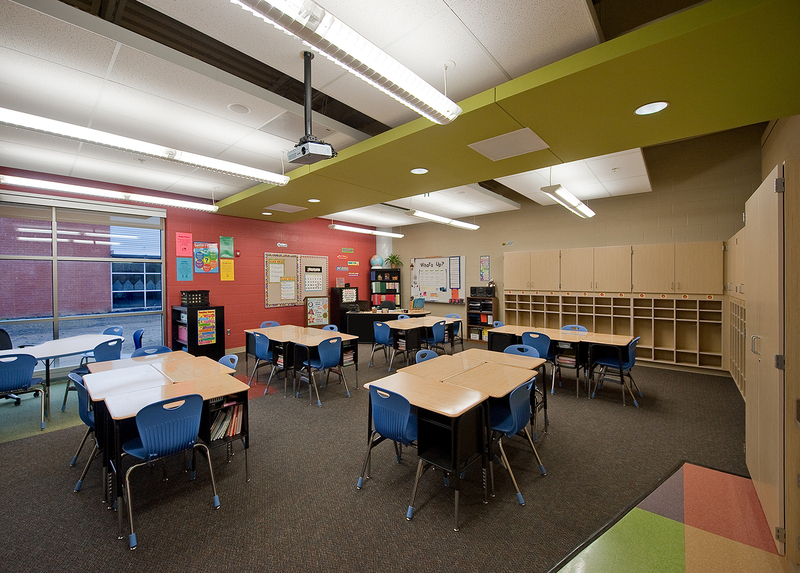 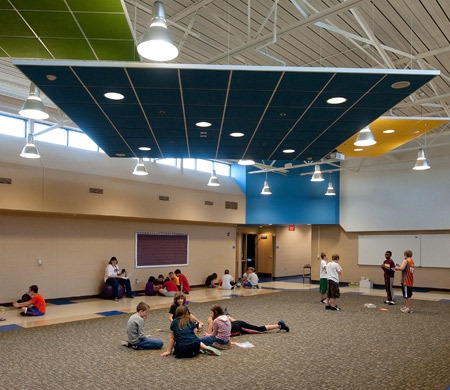 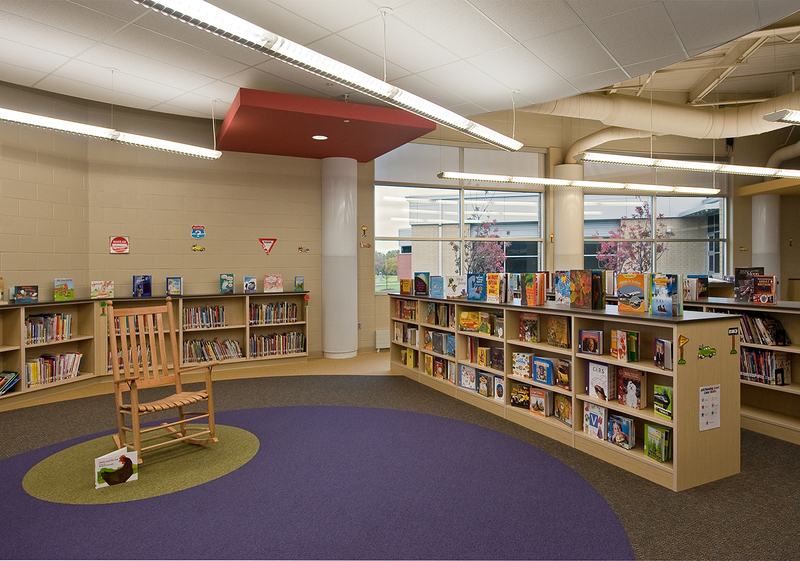 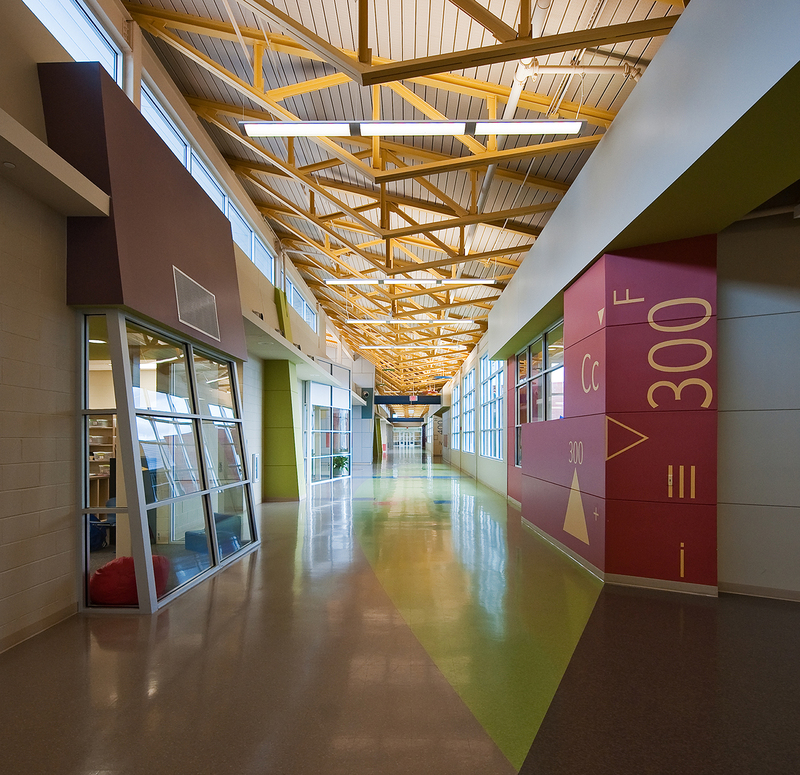 These initiatives not only enhance the safety of each individual student, but also impart the values of environmental awareness through quality day lighting and views, high performance indoor air quality, and educational opportunities in material use, textures, colors and nature (via outdoor educational spaces). 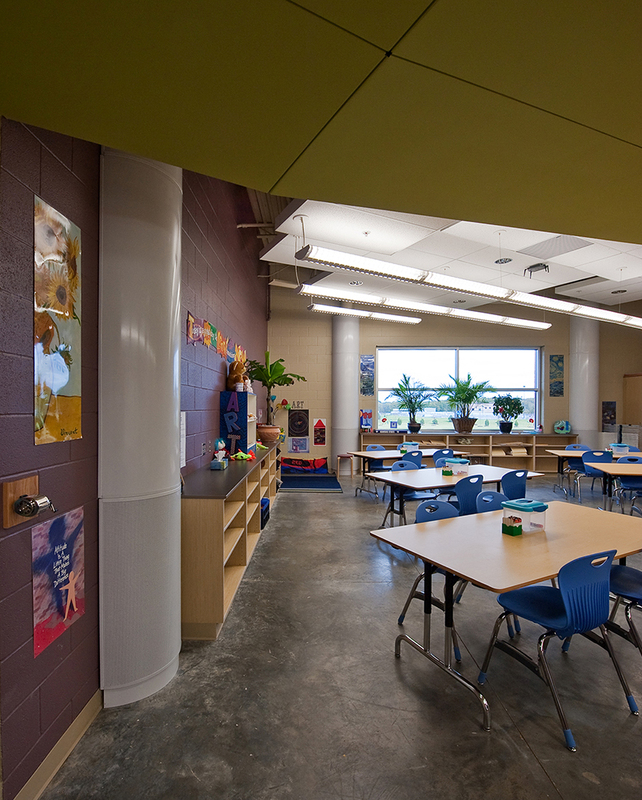 Like the existing elementary schools, the new facility houses grades K-6. 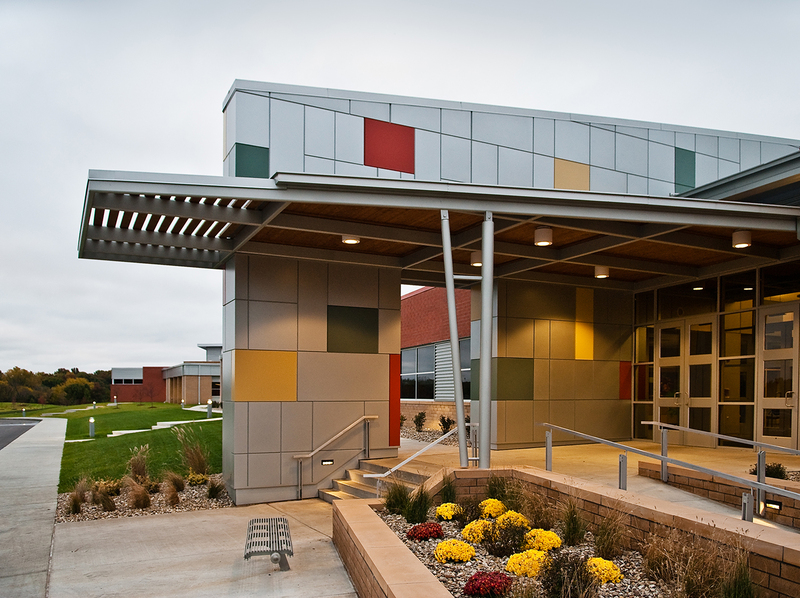 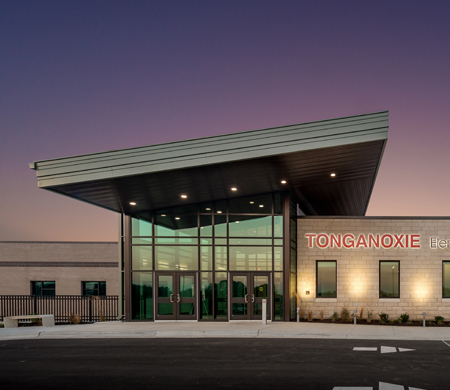 In addition, the entire District’s early education and special needs programs are moved to a permanent contiguous wing at the new elementary, along with the Districts Parents as Teachers (PAT) new District wide classroom. 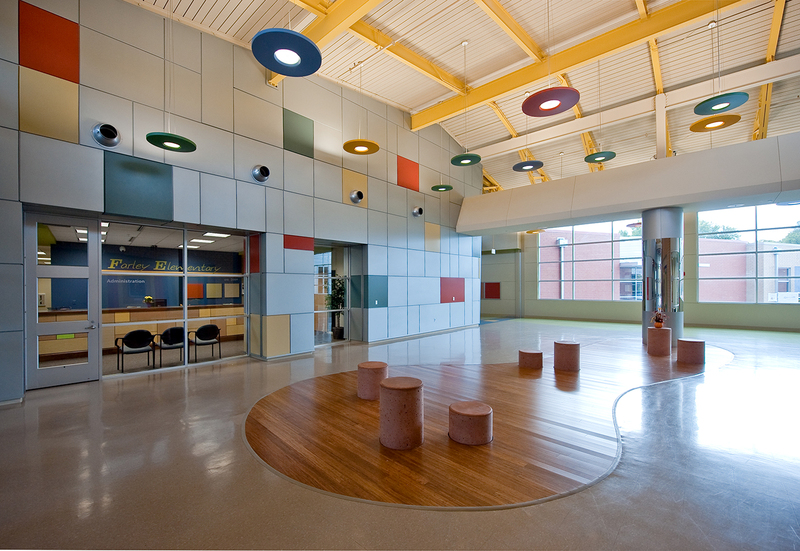 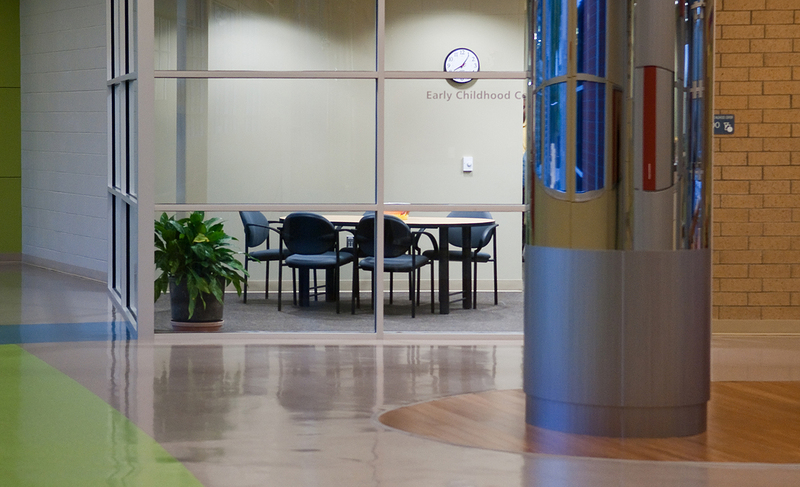 These two non-traditional programs take advantage of the space and resources the elementary building has to offer.